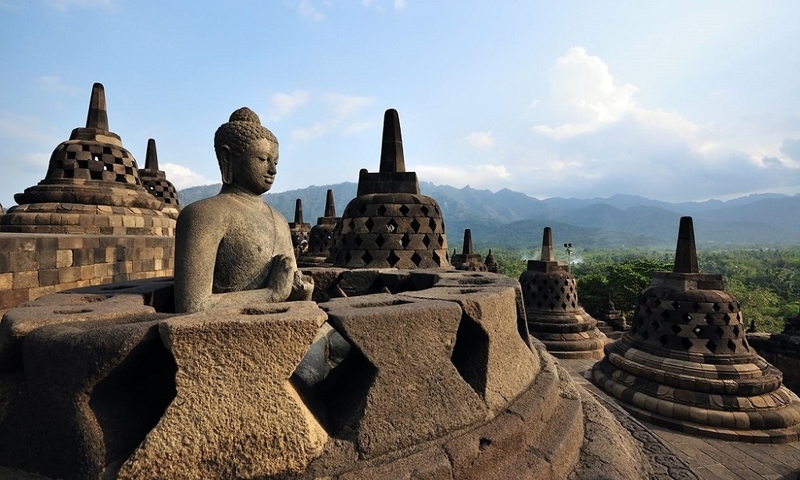 Central Vietnam is extremely rich in Cham and Vietnamese history as well as heritage. The area near Hue was the first capital of the long forsaken but mighty Champa Empire, while Hue itself was the glittering imperial capital of the last Vietnamese Dynasty. 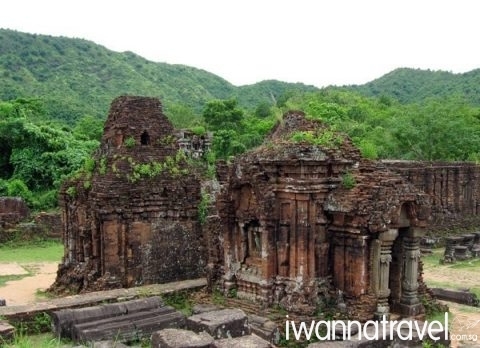 The beautiful My Son Valley is dotted with sacred remains of the ancient Cham civilization while charming Hoi An Old Town, which used to be a major Southeast Asian trading port, is seeped in maritime history. This region is not just for history buffs- some of the best beaches, amazing coastal scenery, gastronomical and shopping treats can be found here. Upon arrival at Danang International Airport, you will be greeted by our friendly guide who will transfer you to Hoi An (approx. 2. drive). 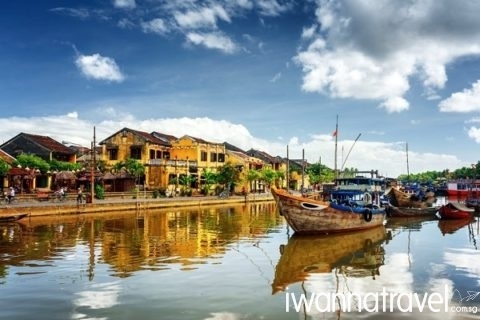 Hoi An Old Town used to be a major Southeast Asian trading port is steeped in maritime history. More than 800 historic buildings with architectures reflecting Japanese, Chinese, Portuguese, Spanish influences and dating from the 15th to the 19th Century have been well preserved. Some highlights are the Japanese Covered Bridge, Trieu Chau Assembly House and the 200 years old Tan Ky House. You can take a stroll down memory lane, sip Vietnamese coffee at street-side cafes or drink inexpensive beer at boutique pubs while watching sunset over the river. Other than its UNESCO world heritage site, Hoi An is also the tailor and gastronomical capitals of Vietnam, so set aside enough Dong for your fabric and calorie binges. In the morning, you will take a boat ride (kayak or SUP for the more adventurous) down the lively Thu Bon River and stop at some of the picturesque villages located along the river where you can witness rural crafts such as Thanh Ha for pottery, Phuoc Kieu for bronze casting, Ma Chau for silk production and Phu Chiem for rice paper production. In the afternoon, you will embark on a short road trip to Hue where you will stop at some interesting landmarks along the way for photo taking. The first stop is the UNESCO World Heritage Site of My Son Sanctuary – the capital of the ancient Champa civilization, follow by the Marble Mountain a rocky limestone outcrops with spectacular views of Non Nuoc Beach and the South China Sea. 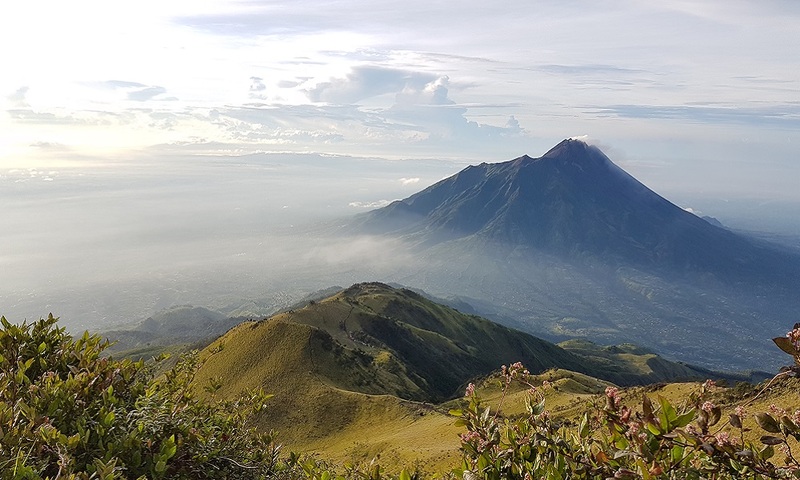 Thereafter you will drive up mountainous winding road to the renowned Hai Van Pass – named by BBC TV show Top Gear as one of the best coast roads in the world. 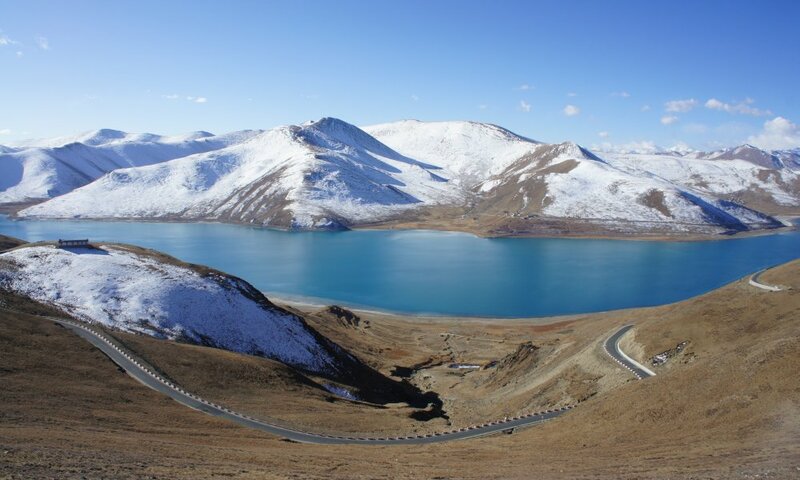 You will also visit the Idyllic Lang Co Bay set against a lovely backdrop of mountains. Located on the bank of the Perfume River, Hue was the royal capital of feudalistic Vietnam during the Nguyen Dynasty, Vietnam’s last royal dynasty from 1802 to 1945. 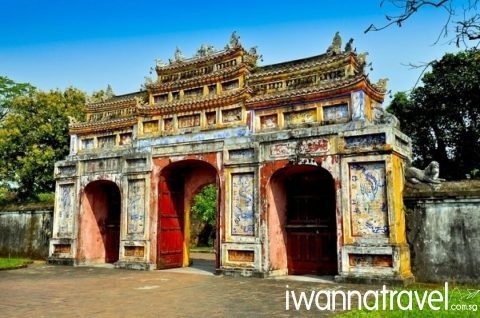 In the morning, you will take a walk around the Imperial Citadel – a sprawling complex of palaces, moats, gates, pavilions, temples and museums featuring artifacts from various periods of Vietnamese history. Continue with a boat ride up the placid Perfume River to the beautiful Thien Mu Pagoda and the exquisite Minh Mang Tomb. After lunch, you will visit Tu Duc Tomb, the most impressive of the royal mausoleums. Construction of the tomb demanded so much forced labor and taxation that there was an abortive coup against Tu Duc in 1866. In the evening, you will visit Dong Ba market to get some souvenirs, local produce and a taste of Hue’s street food. After enjoying your hotel breakfast, you will be transferred to Danang (approx. 2 hrs. drive) for your flight home.